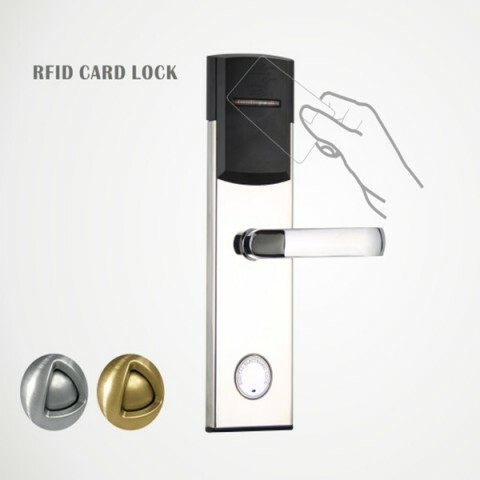 What is the Smart Card? 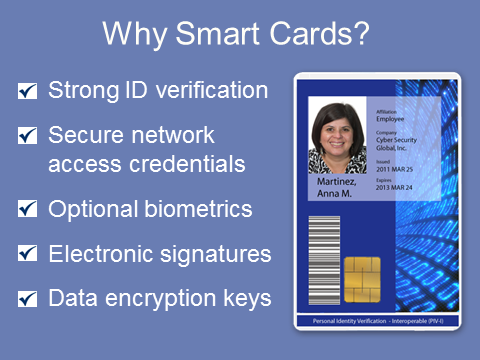 Why Are Smart Cards Better Than Other ID Token Technologies ? 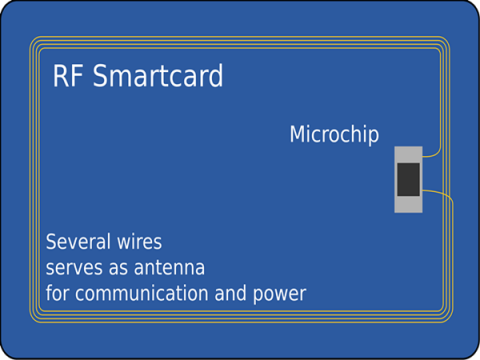 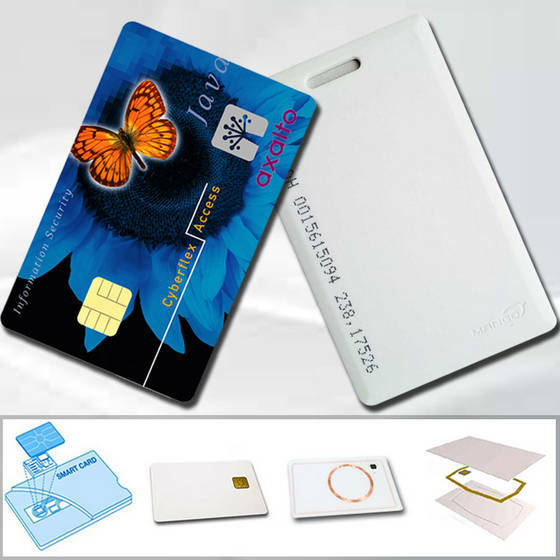 How do contactless smart cards work ?